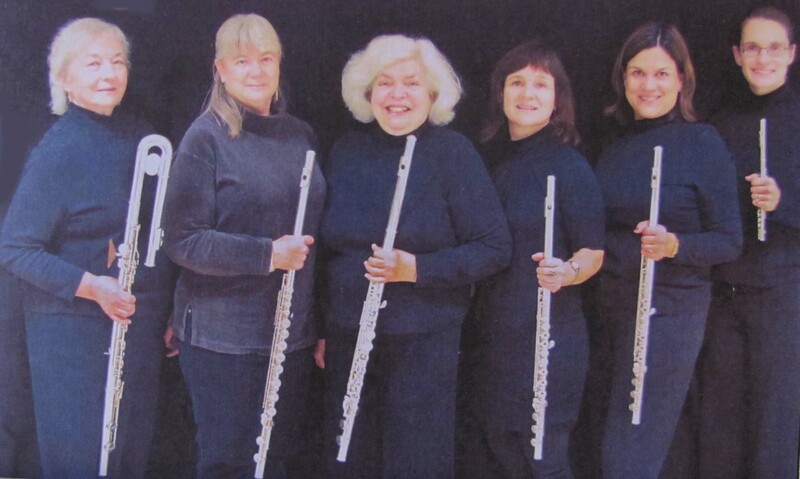 TCFA is happy to welcome Fingerlakes Flutes for a free concert on Sunday afternoon, May 3, 3pm. A professional chamber music group, Fingerlakes Flutes has performed at Cornell University, Ithaca, Nazareth and Wells Colleges, as well as at Ithaca’s Community School of Music & Art and the Johnson Museum. They have been invited to perform at the National Flute Association 2015 convention in Washington, D.C. in August. The performing members are Liisa Ambegaokar Grigorov, Laura Campbell, Beth Kelly, Juliana May Pepinsky, Joyce Catalfano, and Susan Stolov. The program at TCFA will include group, duet and solo works by Elgar, Debussy, Tchaikovsky and some contemporary composers as well. The concert is free and open to all, with donations gratefully accepted.